I have to say that Hitman is one of them games that just keeps giving. 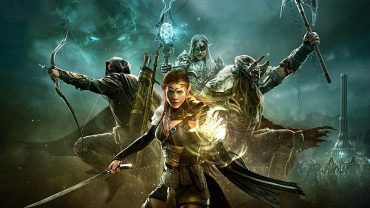 If you’re not already fully immersed and overwhelmed in the actual game itself, you then have the Elusive Targets that keep popping up, but it doesn’t stop there. 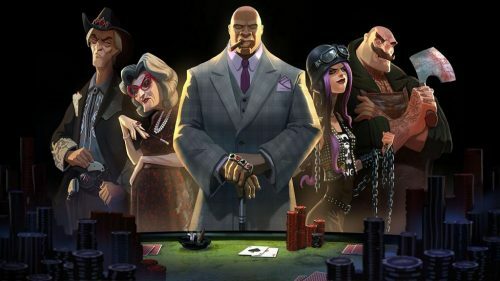 IO-Interactive and Square Enix have just released The Master Fortune Teller Challenge Pack, 5 challenges inspired by what the Hitman community has been doing in the game in Marrakesh. In this amusing challenge pack you have to don the disguise of the enchanting Fortune Teller while taking down targets using a variety of different methods. If you are good enough to complete all the challenges you will not only earn a total of 23,000 Location Mastery XP, which will award Starting Locations, Agency Pickups and items from Episode 3: Marrakesh but you will also walk away with the unique TAC-4 Desert Assault Rifle, which is only available through this Challenge Pack. So let’s get down to the nitty gritty of what exactly you need to do to achieve this? 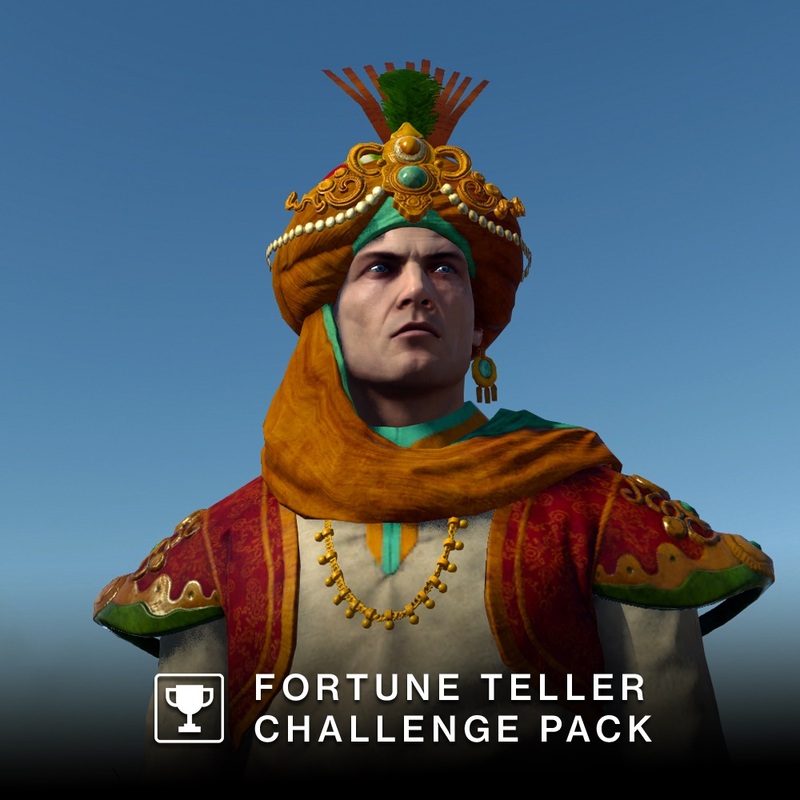 The Master Fortune Teller Challenge Pack is available now, but you must own Episode 3: Marrakesh in order to play it. For further information about this or the Hitman game check out the Official Hitman Website.